A feminine underdress with adjustable straps and lace decorations. 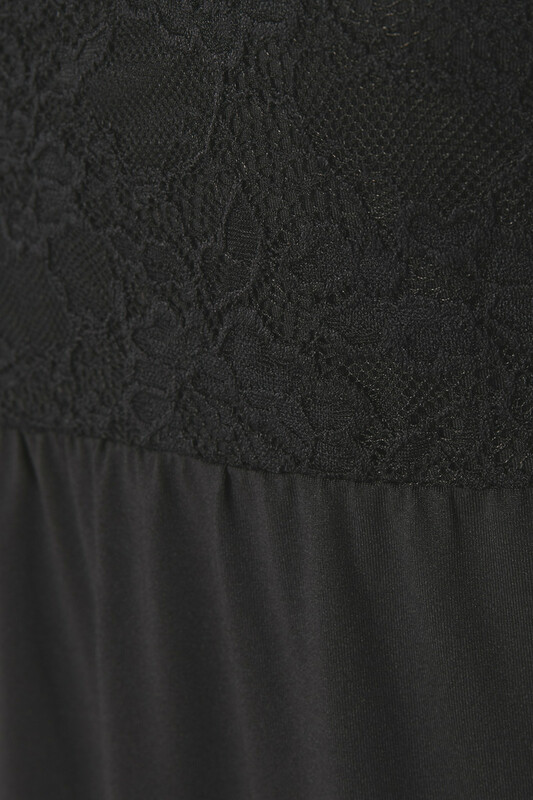 Loose comfortable fit with beautiful lace embroidery in hemline. The perfect basic underdress that allows your clothes to slide over it easily.